The 26-year-old told a magazine she would be "pretty upset" if the pay gap between the two stars had not closed, after acknowledging that Turner was a bigger name at the start of the BBC series. Her comments prompted the drama's producers Mammoth Screen to defend paying Turner more, saying the actor had "significantly more screen time than any other character".Asked whether she thought she was paid the same as Turner, Tomlinson told Red magazine: "My guess is no. "And while at the beginning that might have been OK, he was a bigger star than me, now I don't think so. "We're equal leads of the show, so I'd be pretty upset if the gap hadn't closed. 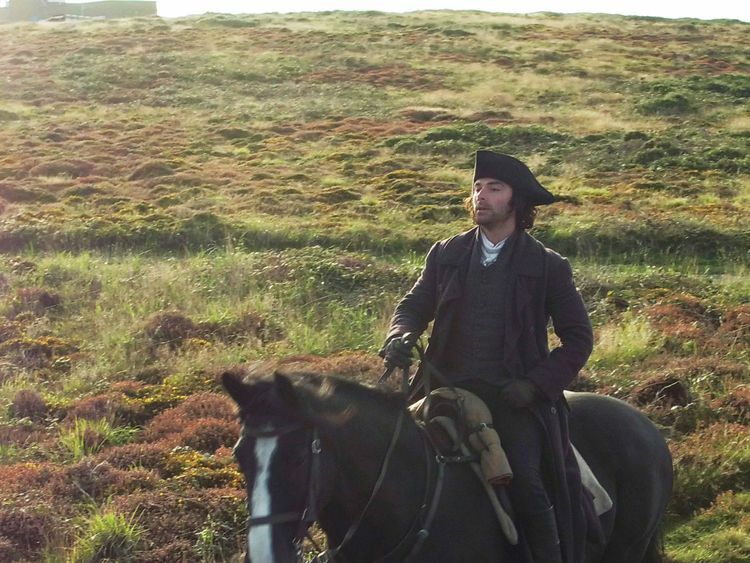 "A spokeswoman for Mammoth Screen said: "Whilst we can't and won't disclose the details, we do pay Aidan Turner more for playing Ross Poldark as throughout all series Ross has significantly more screen time than any other character. 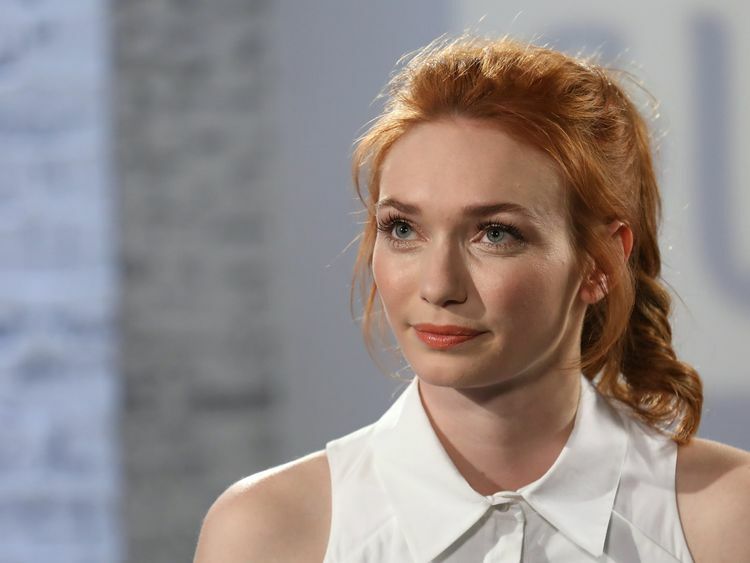 "Tomlinson's remarks follow the controversy surrounding Netflix show The Crown after it emerged the show's lead actress Claire Foy was paid less than her co-star Matt Smith.Meanwhile, a host of Hollywood stars including Cate Blanchett and Salma Hayek recently staged a protest at Cannes film festival in a call for equality among men and women.Ahead of the fourth series of Poldark, Tomlinson said she and Turner - who play husband and wife on the show - are great friends "although we do row". "(We row about) everything - usually our characters," she said. "We're both ridiculously protective of them and squabble like an old married couple. "Usually it's one of us saying that our character wouldn't behave a certain way. Aidan loves everything being his (character's). But then he loves to wind me up. "Turner has become a heartthrob following his turn in the series and his shirtless scenes usually trigger hundreds of comments on social media. "It was all people could talk about," Tomlinson said. "And when you make eight hours of television and people can only remember two scenes, you're like, 'Oh come on'. (But) I get it. "Like, don't get me wrong. I'm looking, going, 'Sure, yeah. I'm with you ladies'. "But I can see why he got frustrated with it."